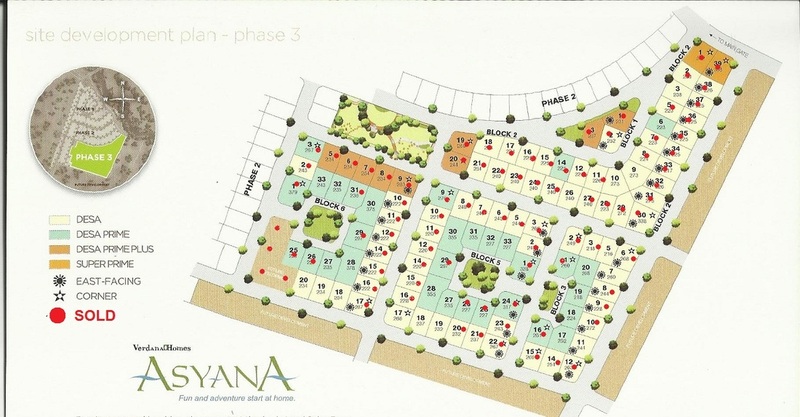 Verdana Homes ASYANA is Ayala Land's newest residential offering in Negros designed to bring home countless possibilities for fun and adventure. Envisioned as a community for active families, the village amenities place value on quality family time through open space planning, numerous parks, long trails and other recreational conveniences that encourage vibrant living among friends and loved ones. 1. A Balinese design-inspired clubhouse, set on a linear park along the river. 5. 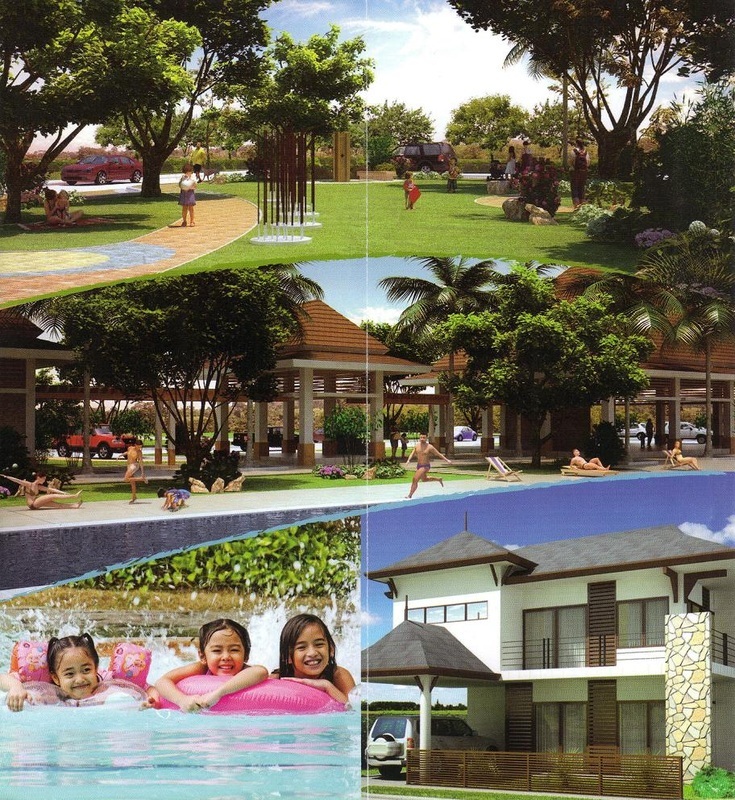 And play area that will give various leisure options for the whole family. 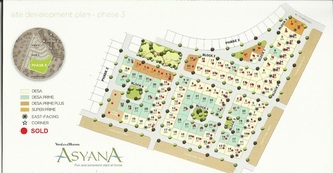 Each of the four pocket parks in Verdana Homes ASYANA is conceptually themed, inspired by four natural elements: Wood, Wind, Water, and Earth, exemplifying creative use of materials to provide a sustainable setting for community enjoyment. 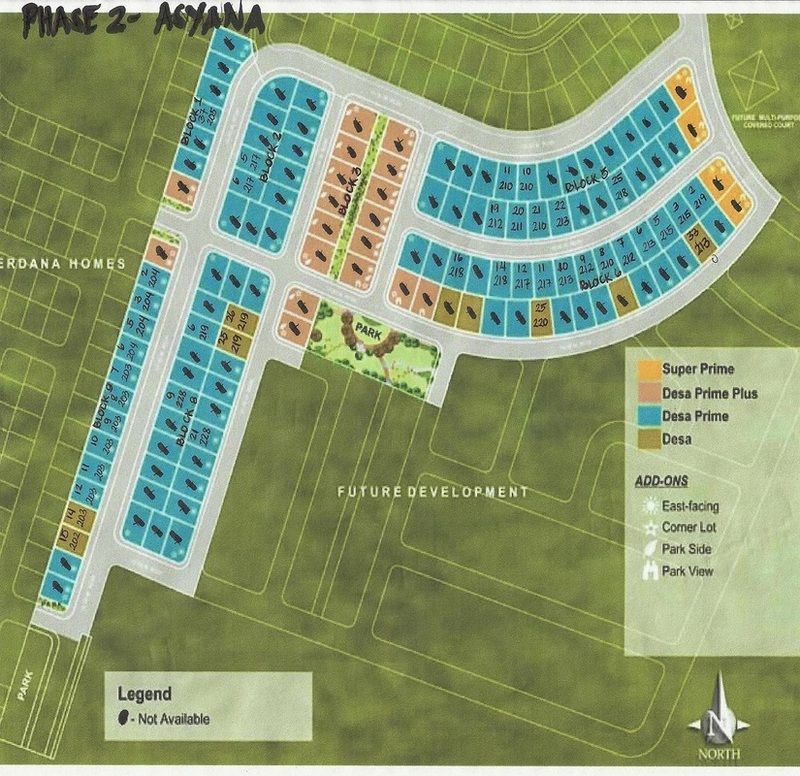 Verdana Homes Asyana offers Residential Lots, and available lots now are located at Phase 2, which is close to Plantazionne Verdana Homes. 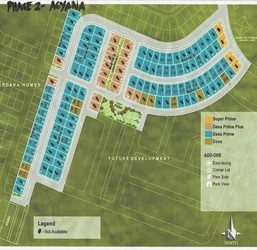 Available lots: 180 sqm and 418sqm. 2. Php 20,000.00 Reservation Fee to reserve the desired lot. authorized person by Ayala accompanying you.